With only three months on the market, the PlayStation Classic‘s price has already dropped by more than half its original asking price. The mini-console, which initially sold for $99, can now be purchased for $40 at Best Buy and Walmart. Whether or not this cost will remain permanent is currently unknown. Sony launched its throwback console early in December 2018 to middling reviews. The less than stellar selection of games constituted much of the criticism. Consequently, to most, it was hardly worth the $99 price point. With rampant disinterest reflected in sales, the PlayStation Classic’s price fell quickly. After a mere month on store shelves worldwide, the mini console’s price dropped to $60 at a number of retailers. 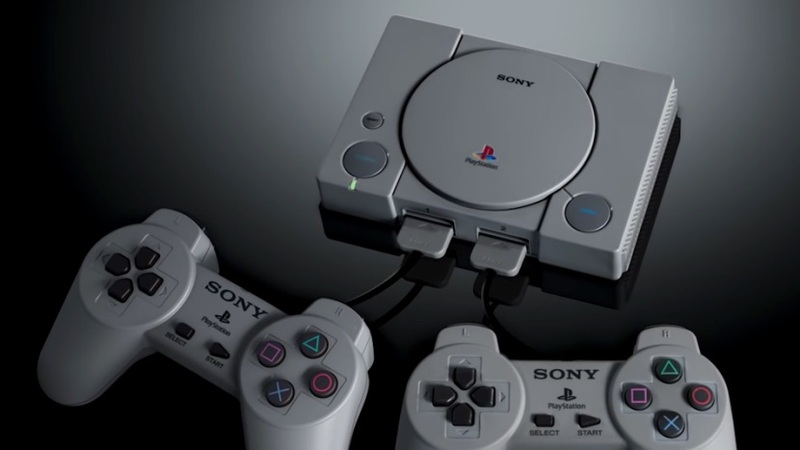 That the PlayStation Classic is widely considered a disappointment can’t have gone ignored by Sony. Though the device’s announcement inspired much excitement, reveals of the full lineup of games failed to keep the momentum going. This especially holds true with regards to the PlayStation Classic’s North American and European titles. Meanwhile, the Japanese lineup seemed to resonate more with a wider array of fans. However, the stronger list of games did little to move units in the mini console’s home country. In its first week, in fact, only 120,000 units were sold in Japan. 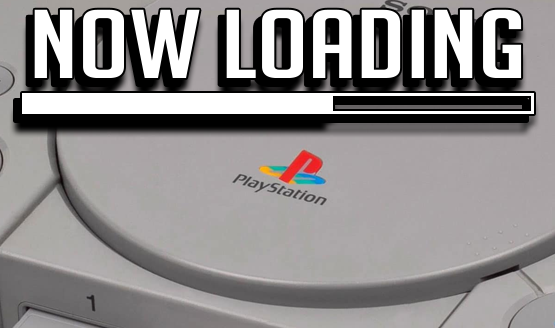 Since Sony has yet to release official data, it’s difficult to discern whether the PlayStation Classic has performed better in other territories. Given the repeated declines in price, however, things seem pretty clear. If this was a nostalgia cash in on Sony’s part, its likely seeing little success. You can pick up your own PlayStation Classic for around $40 over on Amazon.